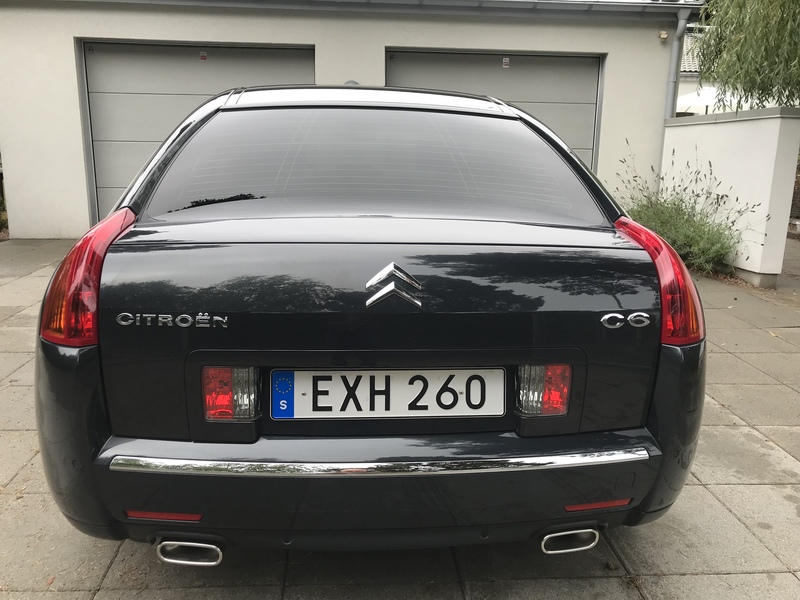 Take the chance to buy a fully-featured Citroën C6 with the impressive 3-liter diesel engine that combines enormous power with low fuel consumption! 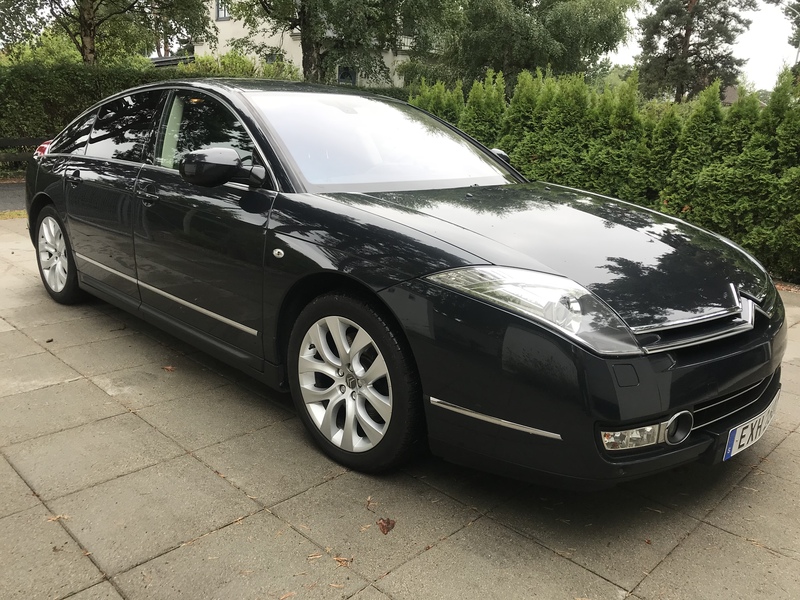 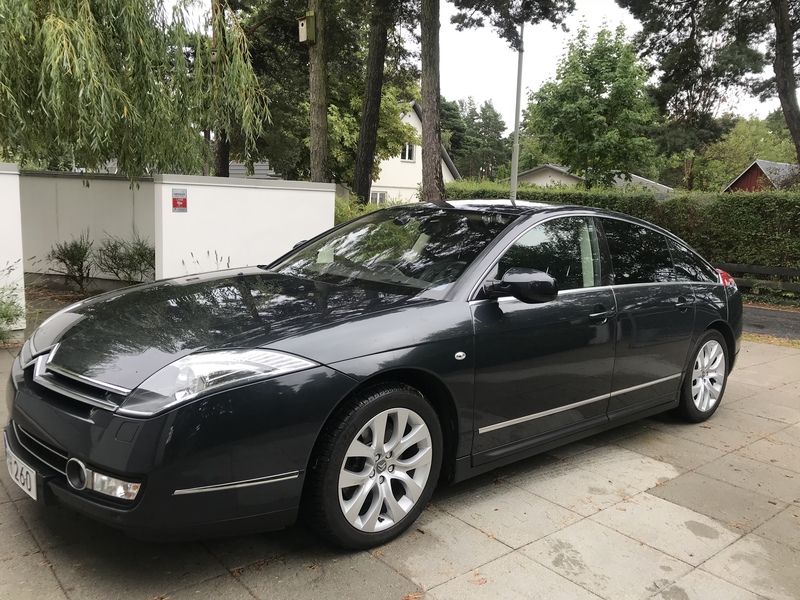 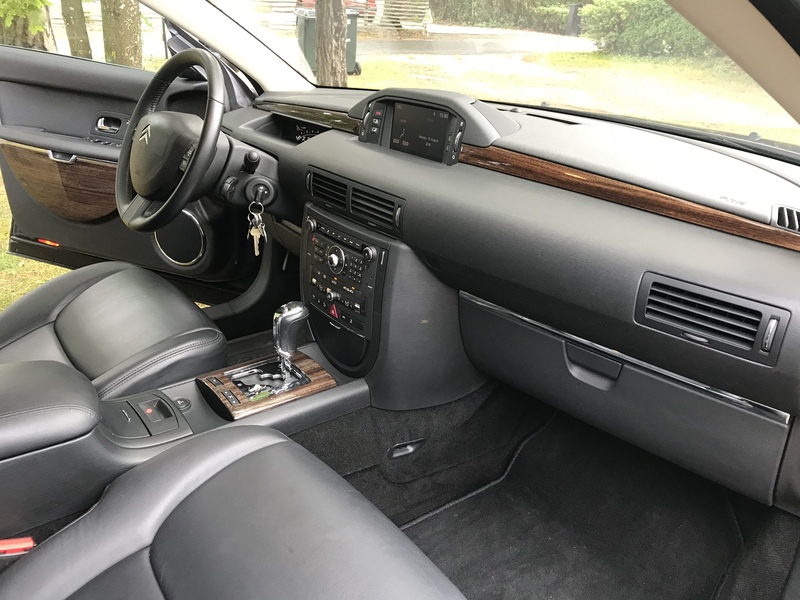 Of this highly saught version of the C6, there were only about 4,000 cars built, and since this is the ultimate version of the C6, the prices are currently increasing enormously. 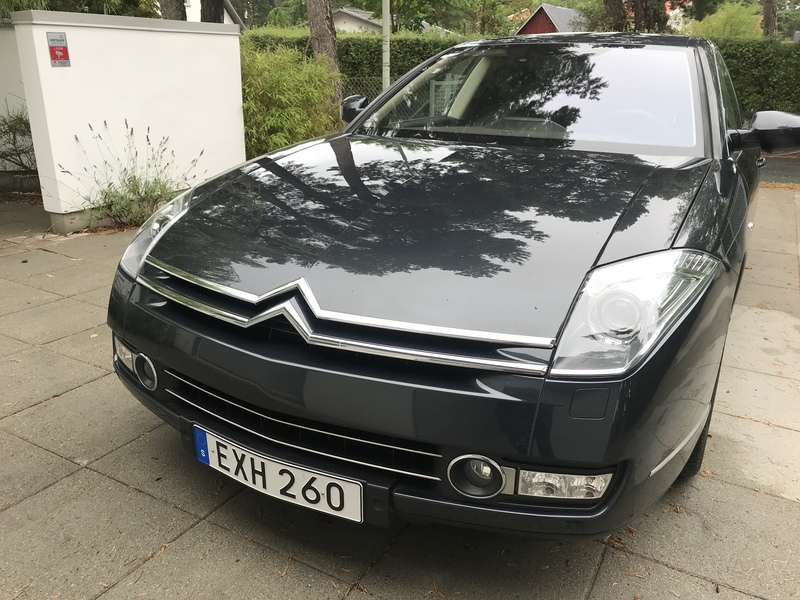 This extremely well taken care of C6 is from the last year of production, and was imported to Sweden by us in 2015. 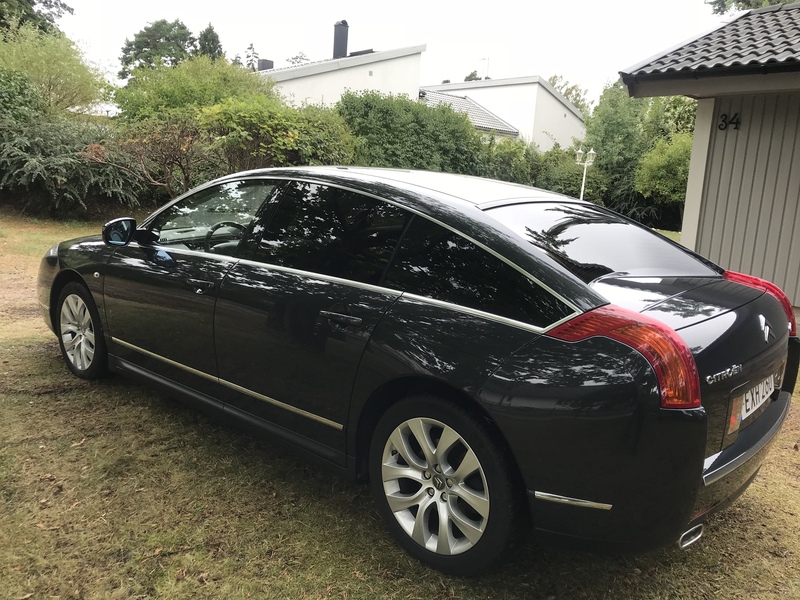 The car had one previous owner in France and had 60.000 km on the clock when it came to Sweden. 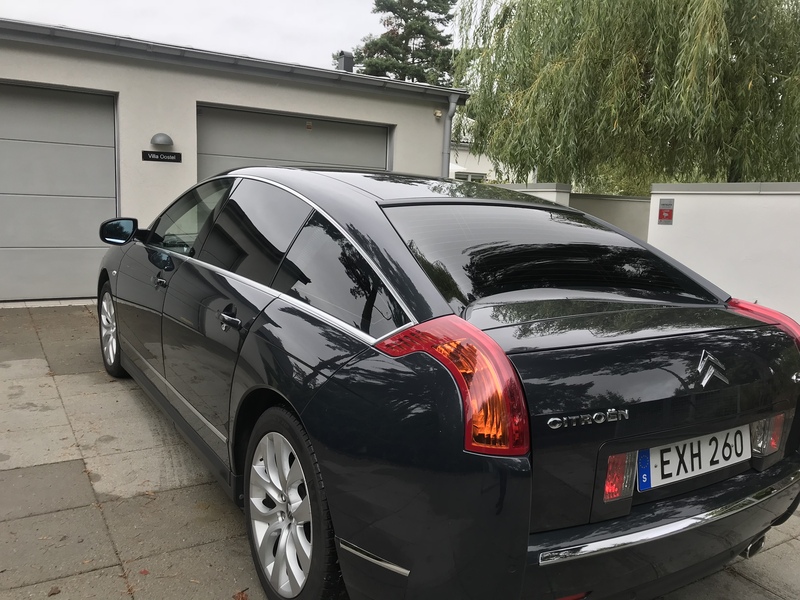 Immediately at arrival we send it for a genuine rust protection program and also got a sealing of the laquer. 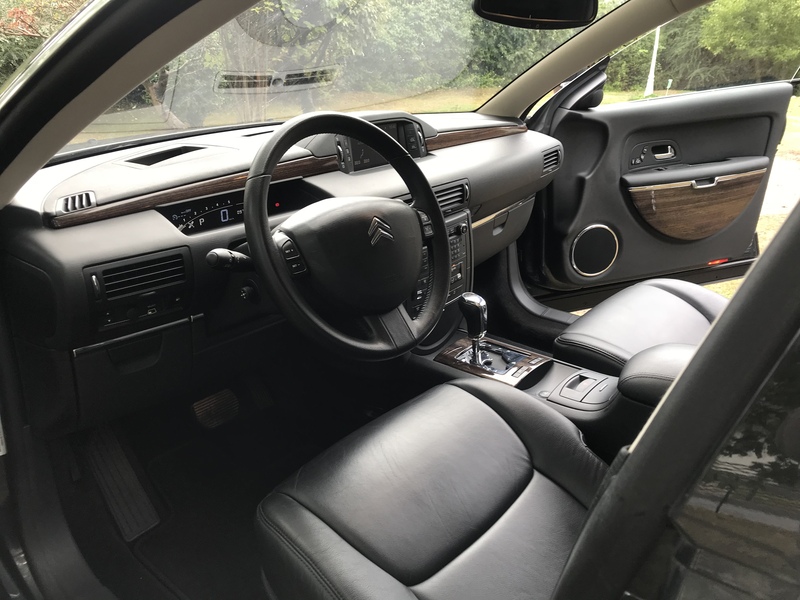 The owner of this car is a genuine Citroën lover and has treated the C6 with the love and care as it deserves. 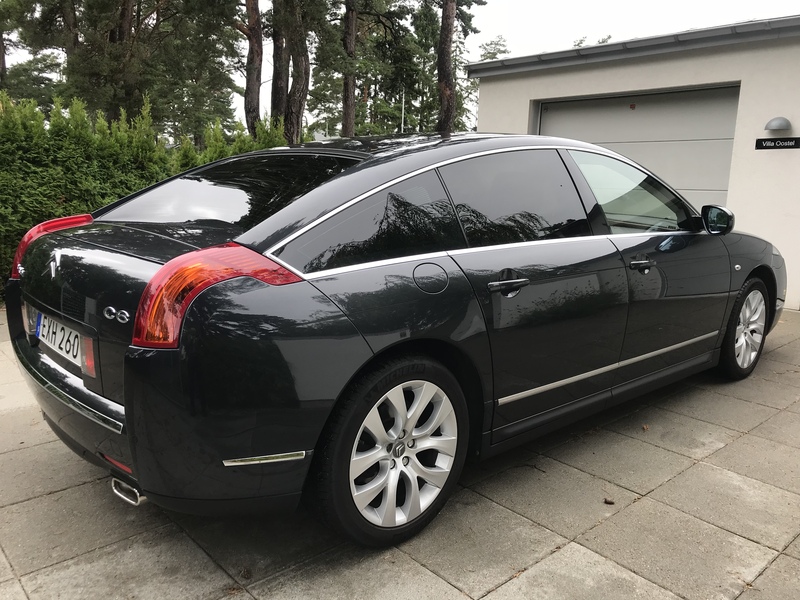 It was last maintained in June and has travelled 7000 km since then. 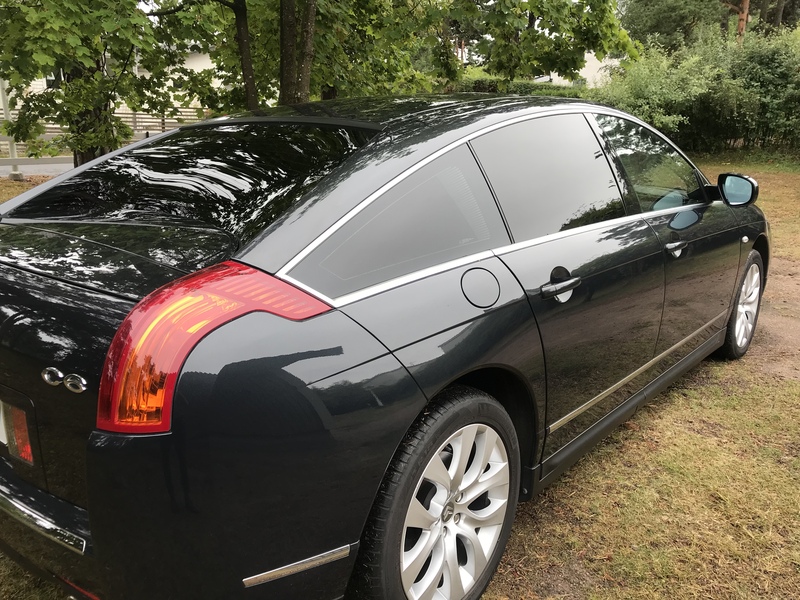 The car has absolutely no scratches or damages and is really in the state as new. 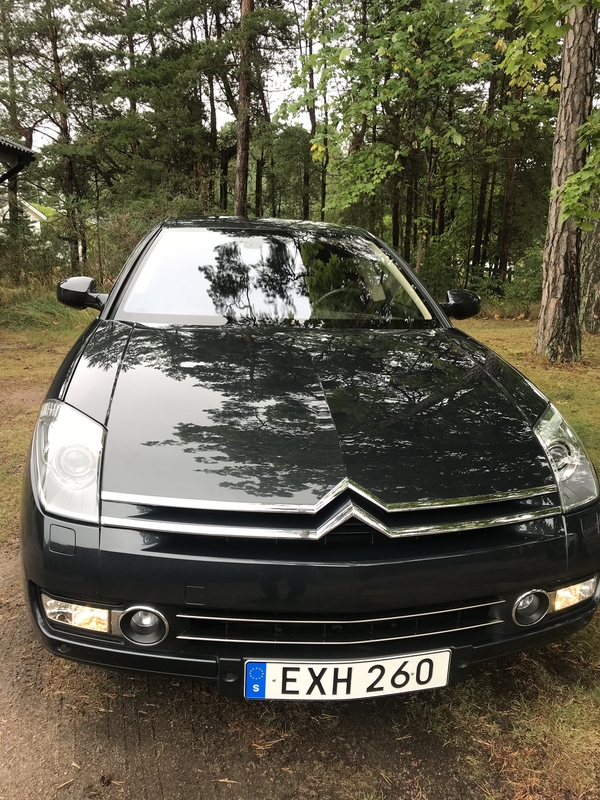 It has Michelin tires in a good condition and also 17 inch winter wheels on original Citroën rims. 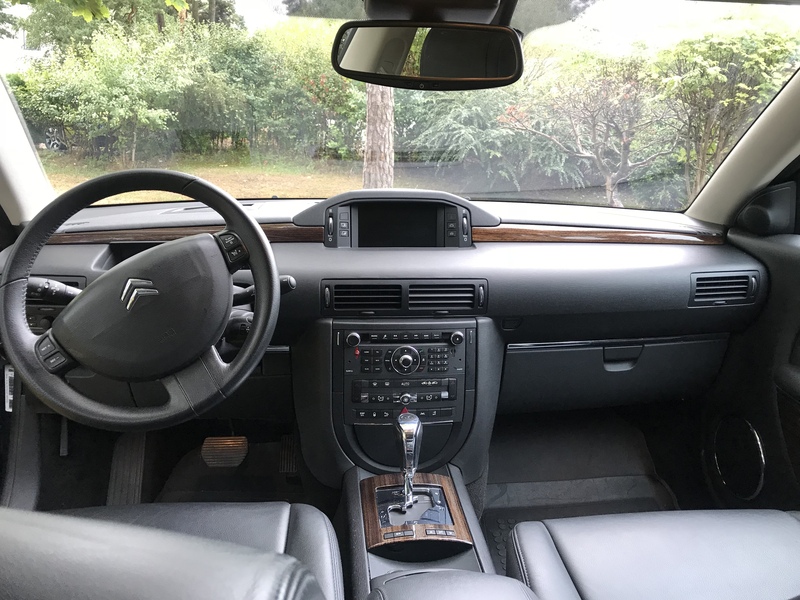 This C6 is also equipped with the lounge pack, which means separate electrical adjustable and heated backseats. 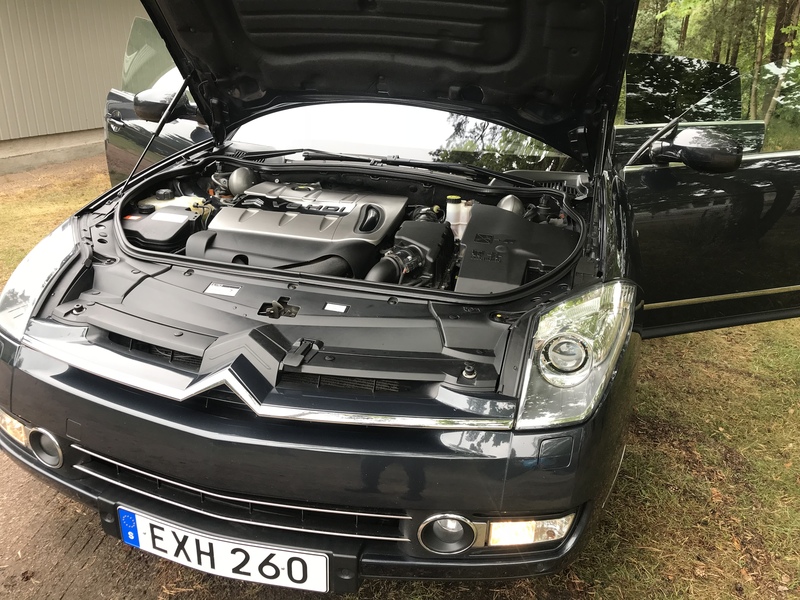 A C6 with the tremendous 3 liters diesel engine has low running costs and low fuel consumption, about 7 liters per 100 km. 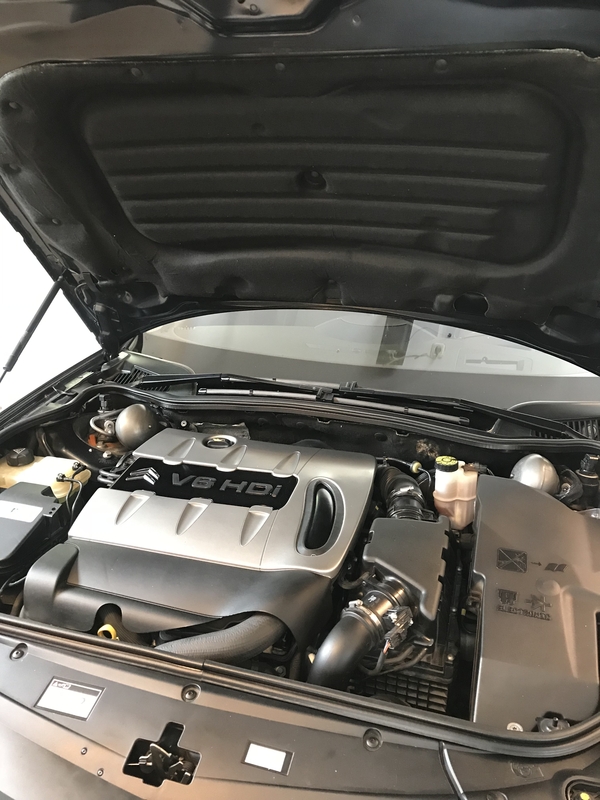 Although the engine has 240 hp and an automatic transmission, it can easily come down to a consumption of only 6 l per 100 km! 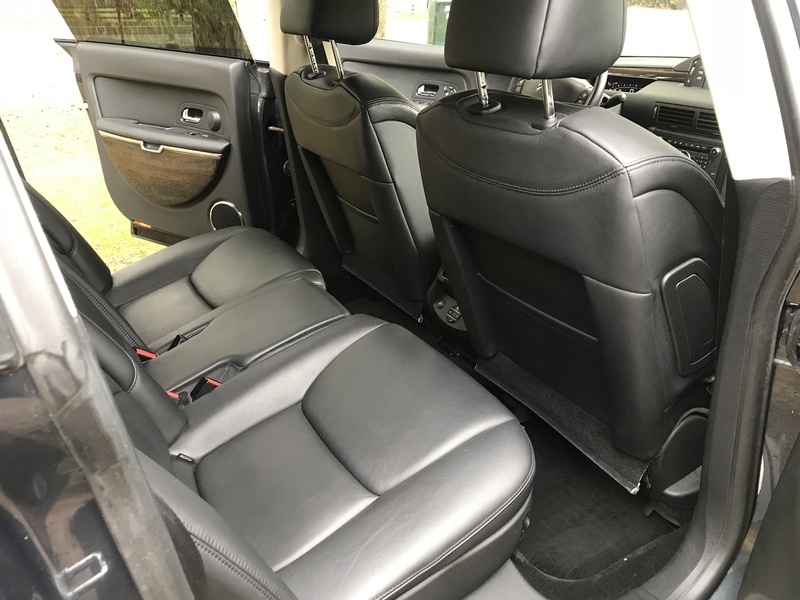 It's also approved for being used with the environmental friendly non-fossil diesel HVO100 which makes it to a very "green" car.